There is something incredibly satisfying about watching your old tired driveway come back to life and change before your very eyes. 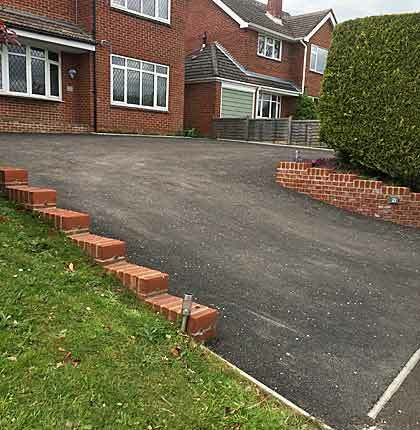 Hampshire Driveways with its wealth of experience will create a stunning driveway that looks good all year round and is built with only the best quality materials. 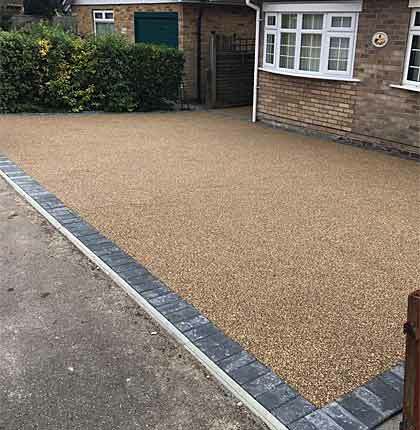 When you buy from Hampshire Driveways, you are guaranteed a 'product and service without equal', because our business has been built on the very principles that have helped us grow over the last 30+ years, to become one of the south's premier driveway installation companies. 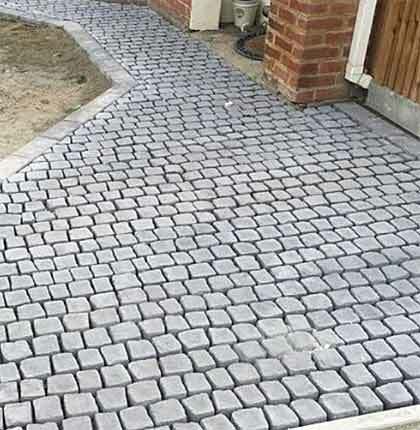 This high level of quality has been achieved through using only highly skilled tradesmen; we don't sub-contract our work and we have a continual training programme in new formats. 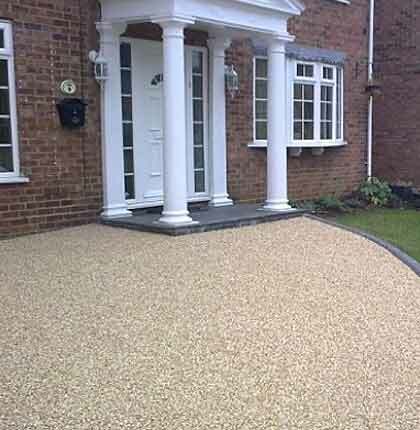 We will plan, design and lay your driveway to your exact specification, adding value to your home, and giving you years of faultless service. You don't have to own a country palace to use our services. 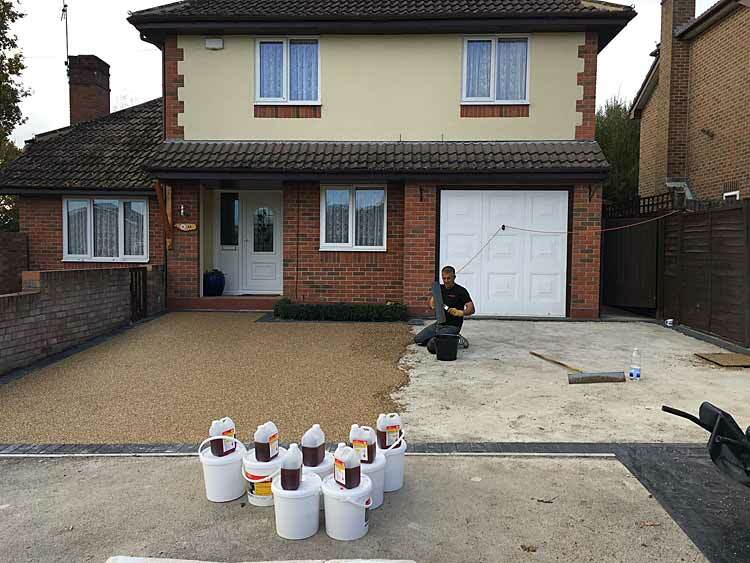 Whatever the style of your home, through careful planning and attention to detail, Tony and the guys will enhance its appearance with a fabulous driveway. 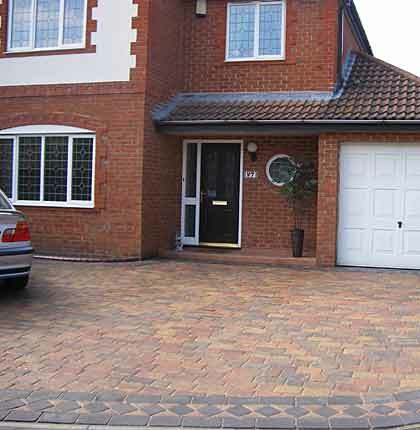 Buying from Hampshire Driveways is easy, because there are no pushy, hard closing, sales staff. 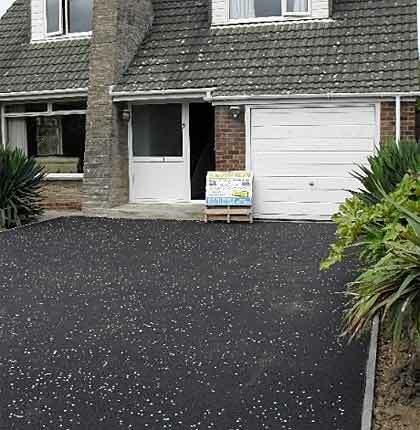 Tony will come out see you personally help you select the style, colour and size, guiding you every step of the way, until your driveway is complete and in use.